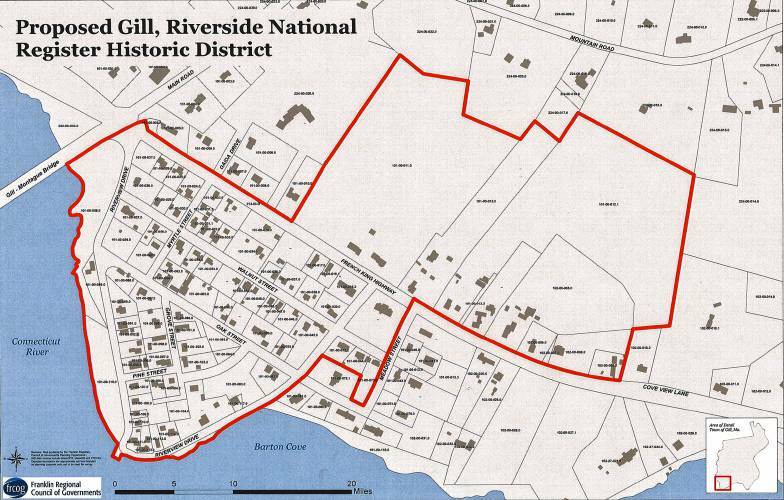 After about two years of work by local residents and the Gill Historical Commission, the fate of a possible National Historic District in the Riverside area of town is in the hands of the state. The commission, with support from town government and area residents, recently submitted its nomination to the state Historical Commission. 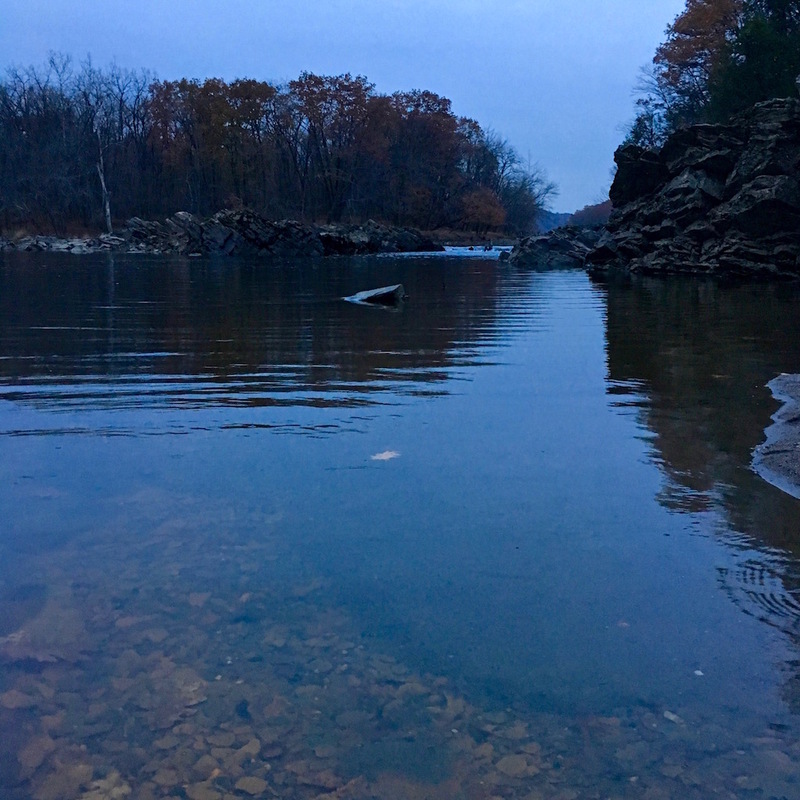 If the state panel approves, the nomination advances to the National Park Service in Washington, D.C., for final approval. 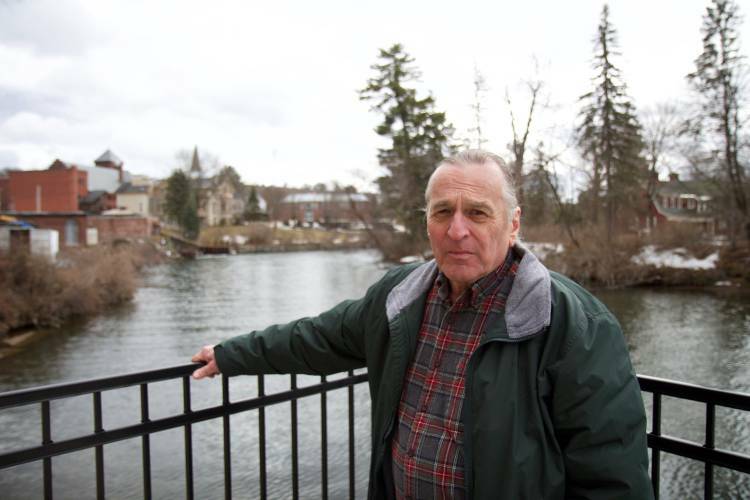 Town officials held a public hearing about a historic district in conjunction with the state Historical Society on Tuesday night at the Riverside Municipal Building. The district encompass much of the Riverside neighborhood, with Riverview Drive, Oak Street, Walnut Street, Myrtle Street, Pine Street and Grove Street included within the boundaries as well as some properties on the other side of French King Highway. See the full article by Miranda Davis in the Greenfield Recorder. This area at the southern edge of Sokwakik is highly significant for Native heritage and among other things is a subject of the ongoing Falls Fight Battlefield Study Grant. 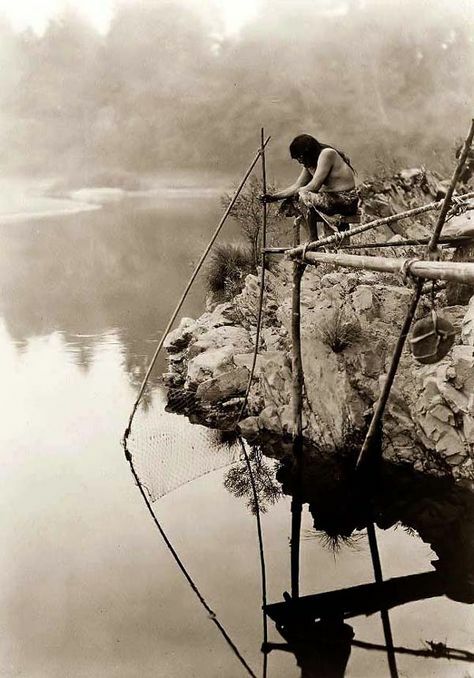 This incredibly productive fishing location drew indigenous people from many different communities for thousands of years. 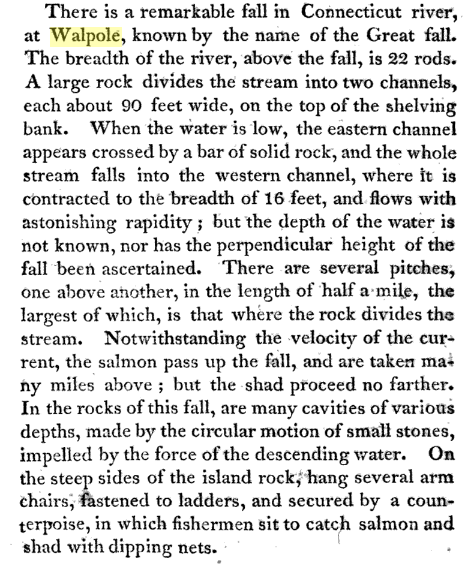 Here and nearby, they would harvest and process the anadromous fish that paused to surmount the falls of Peskeompskut, traded and celebrated, met and married, and shared the Kwanitekw’s gifts in peace. This place still has great power and strong spirit, despite the ravages of industrial exploitation and the ongoing genocidal mindset of settler colonialism. Any action to recognize and support this reality is a welcome beginning.